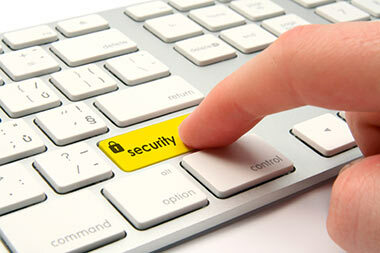 When it comes to protecting your identity and your information, you can never be too careful. This security section provides important tips on reducing your risk of fraud, the best ways to monitor your accounts, how to respond to suspicious activity, as well as alerts and other resources to keep you informed. Click Here » for ways you can have a safer online shopping experience. Click Here » for tips about safely and securely using your mobile device for banking. Click Here » to learn more about the ways we safeguard your personal information online, including our fraud protection measures. Click Here » to review our glossary of terms and phrases commonly used to discuss fraud and account security. The more you know, the better equipped you are to prevent fraud on your accounts!